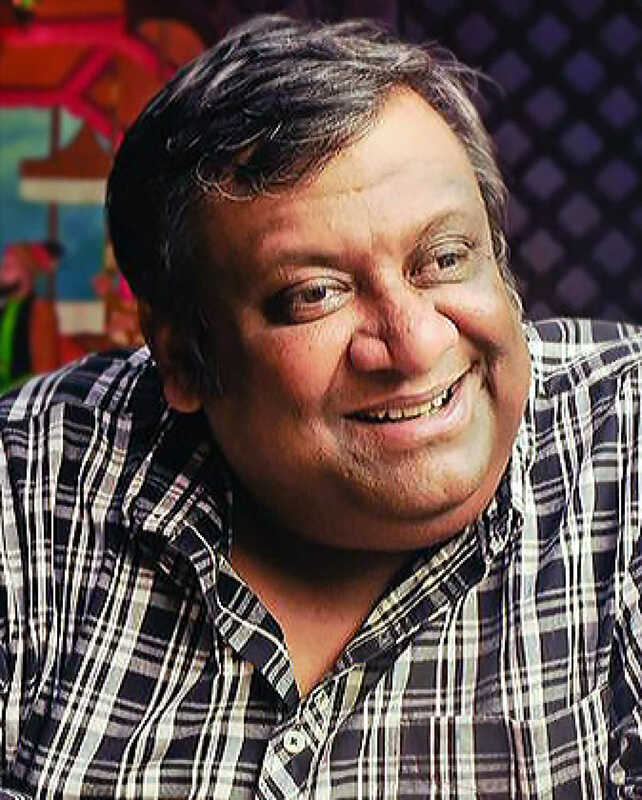 Kaushik Ganguly is known for Apu(2019)	,Jyeshthoputro(2019) and Shankar Mudi(2019). Do you look like Kaushik Ganguly? Owner Dipen Mitra had reportedly invested Rs20 lakh in order to renovate the theatre, but his recurring health issues created hurdles in the process. I declare that I wish to represent "Kaushik Ganguly"